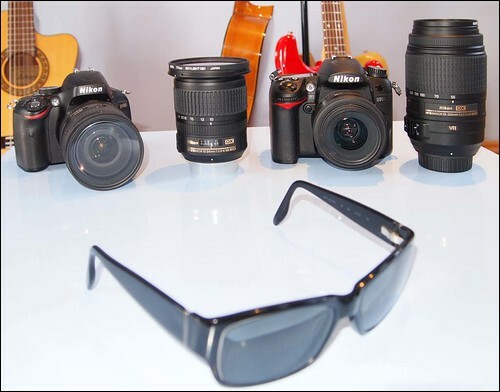 Time to "rationalise" my cameras again? - or not? I get this idea about cutting my cameras back to "what I really need" on a regular basis, but they keep on coming, as well as going. At the moment however I've very happy with what I've got. Despite my comments about the Nikons making me think about what to do with my Leicas, I would be very loathe to part with them. I was briefly DSLR-free for a very short time earlier this year but the Nikon D5100 and D7000 have proved to be great cameras and I'm enjoying both using them and the results I'm getting from them. 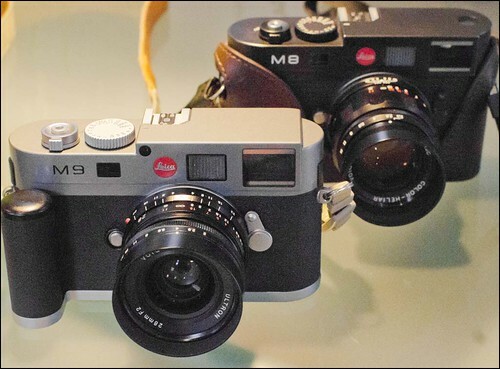 I also briefly was without a m4/3 camera for a while. However that didn't last long either. 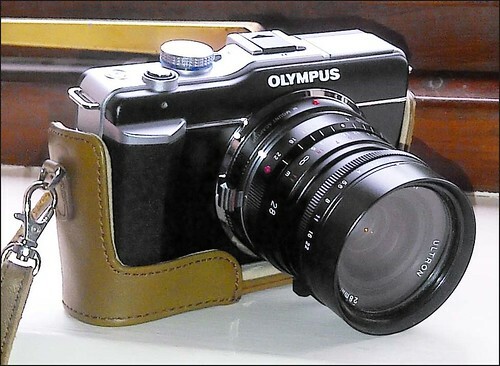 In fact I've just ordered a pair of non-polarised sunglasses to be able to use my Olympus E-PL1 without the screen and EVF blacking out on me. I'm also very much looking forward to the Olympus E-P3 and the 12mm f/2, 45mm f/1.8 and Panasonic 25mm f/1.4 lenses I have on order. Unlike when I had lots of cheaper cameras, this has amounted to a substantial finanacial investment. So do I need all of these? No of course I don't. They are however, in their different ways, giving me great enjoyment in what is both my job and my passion, and even though I might feel guilty about keeping them all occasionally, the pleasure I get from using them outweighs any other considerations.